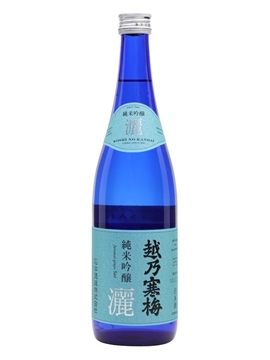 Karuizawa is an almost unobtainable whisky. I’m incredibly lucky in getting to try it from time to time, but I hold a strange opinion that gets me strange looks from whisky fans: I think bourbon-cask-matured Karuizawa is better than its sherry-cask equivalent. 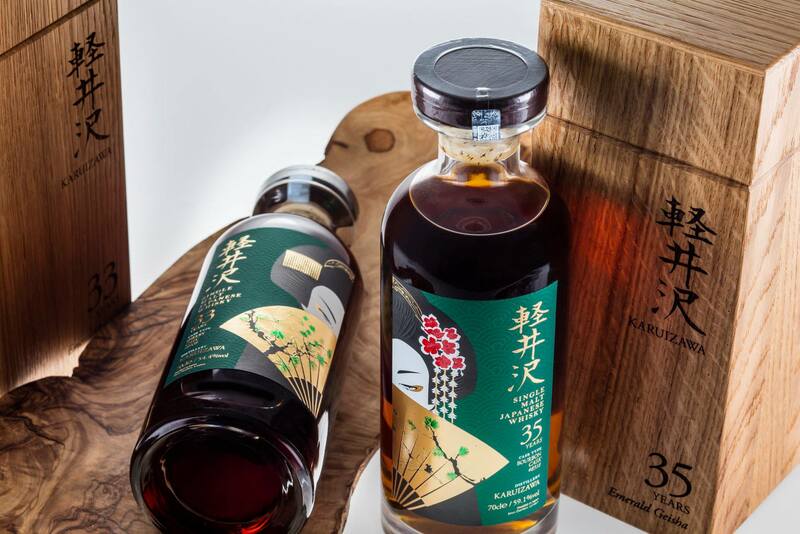 Karuizawa has become a cult distillery over the past 10 years, with bottle prices soaring into the thousands of pounds and releases becoming more infrequent. 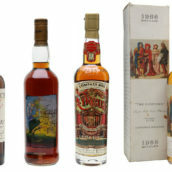 It’s understandable, with the distillery not only closed for almost 20 years, but now also demolished – there will be no more whisky from Karuizawa, barring a Port Ellen, Brora or Rosebank-like resurrection. Over the years, it’s one specific style of Karuizawa that has caught the eyes and palates of whisky fans: heavily sherried. 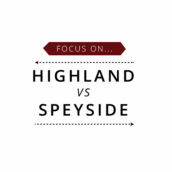 Dark in colour and packed with dark and savoury flavours, it’s quite unlike any other whisky. 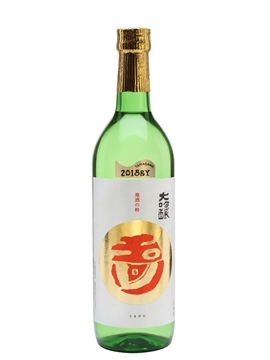 While the story of Karuizawa often features comparisons between its whisky and that of old-school Macallan, it’s not that close, adding in a uniquely Japanese flavour profile of incense and umami that I’ve not tasted elsewhere. But despite all of that, it’s the bourbon-cask-matured Karuizawas that I’ve liked the most. Hiding behind the cask character is an incredible spirit. The incense and spice is there from the start, waiting to be unlocked by time in wood, and bourbon turns that key as much as sherry. 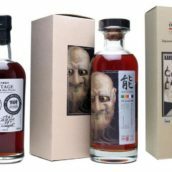 Instead of the leather, dried fruit and dark driftwood of sherry-cask Karuizawa, bourbon casks layer fruit, toffee and caramel on top of the perfumed notes. Savoury herbs are revealed and not covered in dark chocolate and raisins. 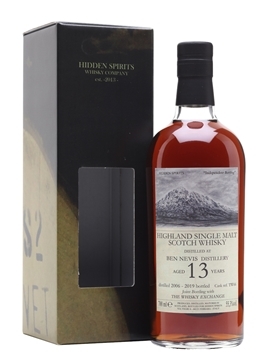 Old and elegant oak, and perfumed hints of long-aged grain whisky sit alongside stewed orchard fruit and a touch of the tropical. 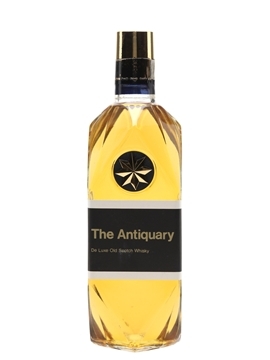 It’s a flavour combination that takes the fabled fruity whiskies of Scotland and wraps it in something exotic. But there’s a big problem with bourbon-cask Karuizawas, one that’s even worse than for their sherried counterparts: there’s almost none of it about. 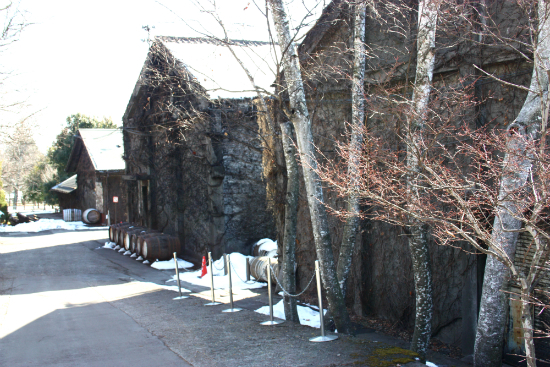 By the time the distillery had become well-known enough for the whisky to get out into the wider world, the bourbon casks from the warehouses had almost disappeared. Blended away. Bottled. Hidden in collections. Drunk. Fortunately it looks like there a few more left, hidden at the back of warehouses, and from time to time they still appear. If you get a chance, try one – it’s a rare treat, and one that’s worth seeking out. 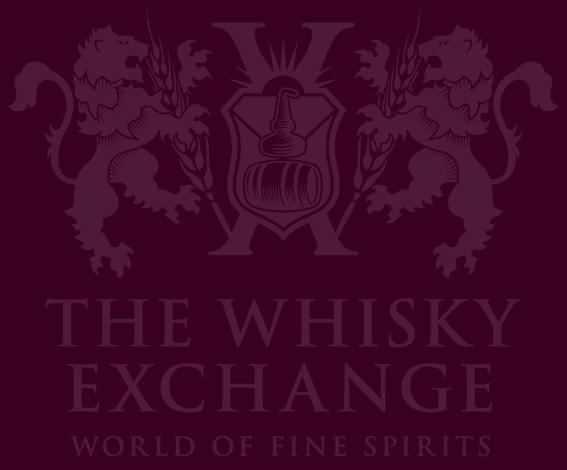 The Whisky Exchange has just launched a pair of new Karuizawas, a sherry cask and a bourbon cask – Billy tried them both and surprised himself by liking the sherried one. 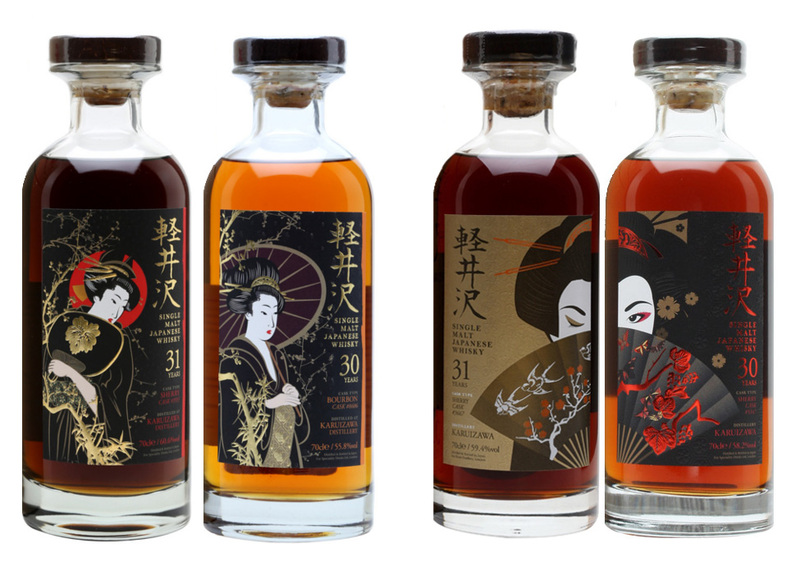 They’re being sold by ballot and you can enter on our website: Karuizawa Emerald Geishas. 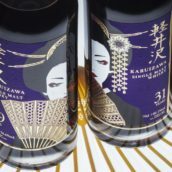 Any news/results regarding the karuizawa ballot? The emails will be going out today, 6 Feb.